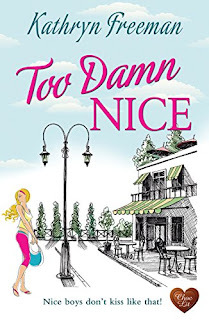 Another fun, fabulous read from Kathryn Freeman. You'll want to lock yourself away with this one! An absolute honour to be involved on this Blog Tour for this delicious treat from Kathryn Freeman! My thanks to the author, publisher and Rachel of Rachel's Random Resources for letting me be part of the fun! 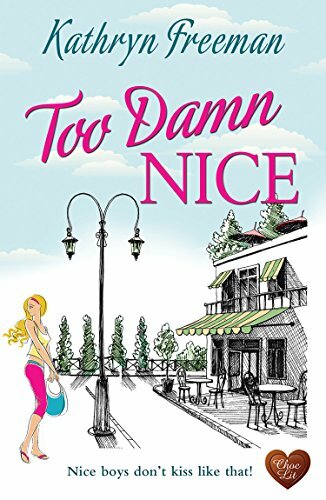 So as well as sharing my thoughts on the book, I am also offering the chance for you to win your own copy of Too Damn Nice in paperback form!! Yet another fabulous read from Kathryn and one you NEED in your collection to read!! 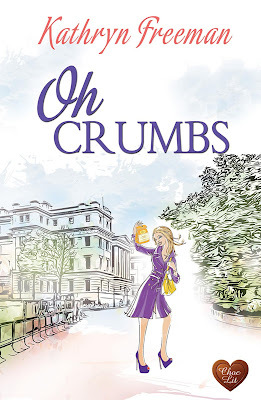 Sometimes life just takes the biscuit … Abby Spencer knows she can come across as an airhead – she talks too much and is a bit of a klutz – but there’s more to her than that. Though she sacrificed her career to help raise her sisters, a job interview at biscuit company Crumbs could finally be her chance to shine. That’s until she hurries in late wearing a shirt covered in rusk crumbs, courtesy of her baby nephew, and trips over her handbag. 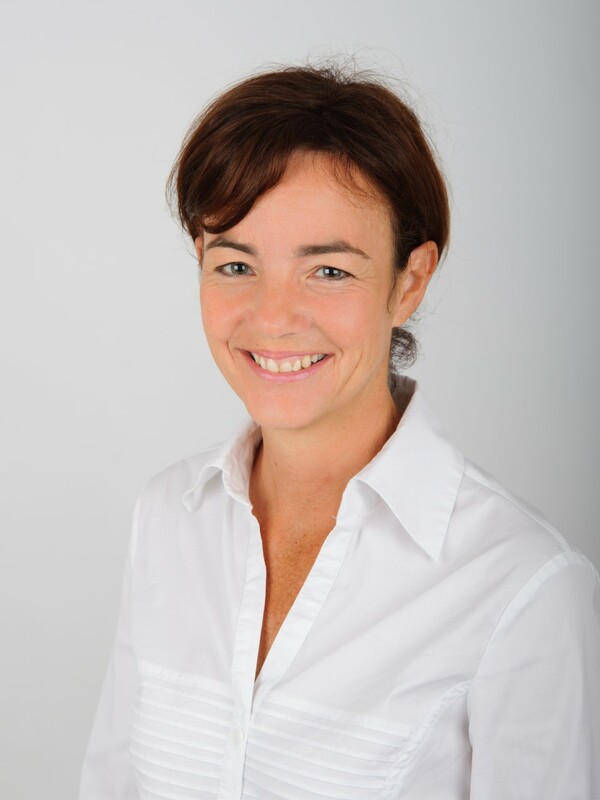 Managing director Douglas Faulkner isn’t sure what to make of Abby Spencer with her Bambi eyes, tousled hair and ability to say more in the half-hour interview than he manages in a day. All he knows is she’s a breath of fresh air and could bring a new lease of life to the stale corporate world of Crumbs. To his life too, if he’d let her. But Doug’s harbouring a secret. He’s not the man she thinks he is. Oh Crumbs this was good!! Sorry I couldn't resist!! But I found this to be such fun to read, as well as now having a new book boyfriend to swoon over - where do I go to find my own Doug???! Abby is the main character and she is a complete sweetheart! She lost her mum at an early age, so that meant she took over the mum role at home to help out her dad with her younger siblings, and she's always put them first over herself. When she finds herself looking for a new job, she goes for an interview for a PA position at the local biscuit company and this is where Douglas enters her life! He's the boss who is looking for a new PA. He's not keen on the biscuit industry and would rather be following his main passion of painting, but his family have placed expectations on his shoulder so he's doing his bit! Due to a rather strained relationship with his family, especially his father, he's not one for forming strong bonds with people, and is a little shocked by his new PA in her mannerisms and her way of dealing with life. He likes order and calm, she's more chaotic and messy! I just loved the spark between these two from their first meeting! She soon thrives in her new role and becomes an essential element to Doug and the business of moving the company forward. The family of Abby were also an absolute treat! So much fun and they like to say what they feel, no matter the company they are in! It is obvious how much they all care for Abby considering all she had done for them - a really supportive family, unlike the family environment Doug was used to. There are a few bumps in the road for the relationship between Doug and Abby, through work and family issues, and it was fascinating to see how they faced these problems and work things out.